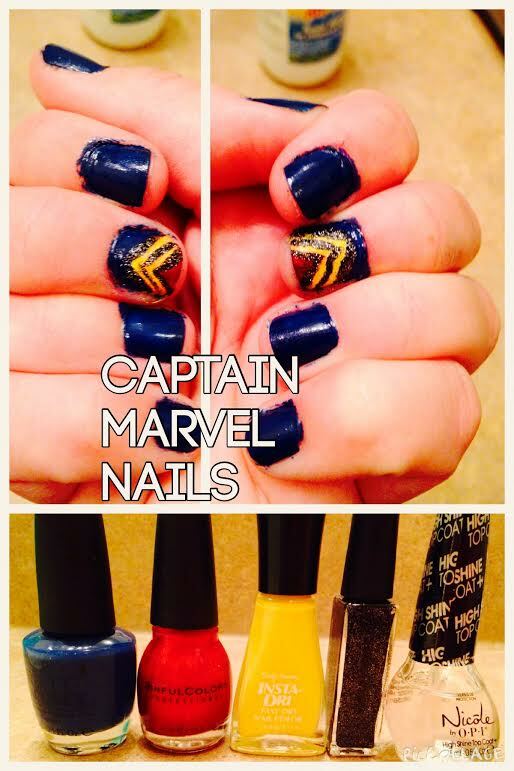 I don’t think this one is my favorite design that I’ve done, but I did like trying to incorporate a little Carol Danvers love into my nails. This is definitely one I’m going to keep working on to try and spruce it up a bit. 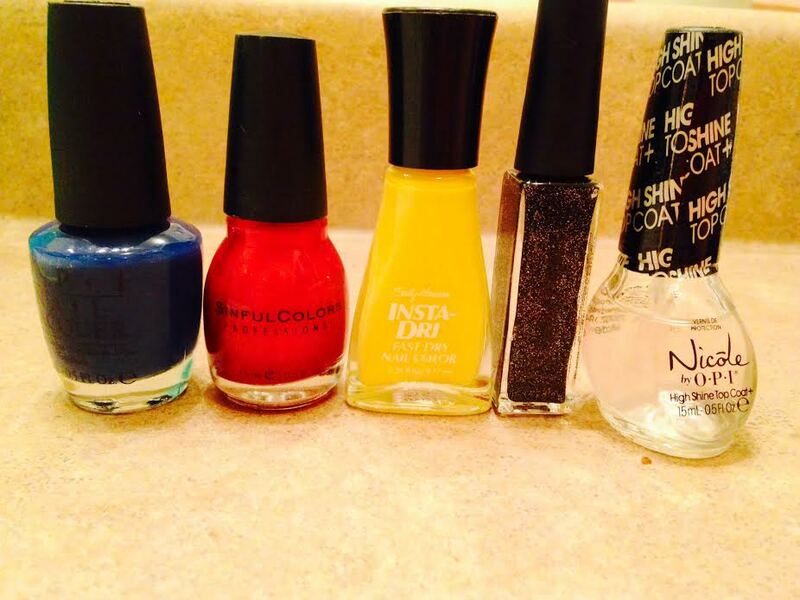 What kind of things have you been doing with your nails lately? Let me know in the comments!